Man of the Woods is coming to London. 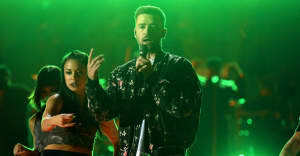 Justin Timberlake is to perform at this year's Brit Awards. Timberlake will appear on a line-up which already includes Ed Sheeran, Stormzy, and Dua Lipa. Other artists confirmed to perform at the Brits this year include Sam Smith and Rita Ora. The ceremony takes place at London's O2 Arena on February 21. The nominations were announced earlier this month. 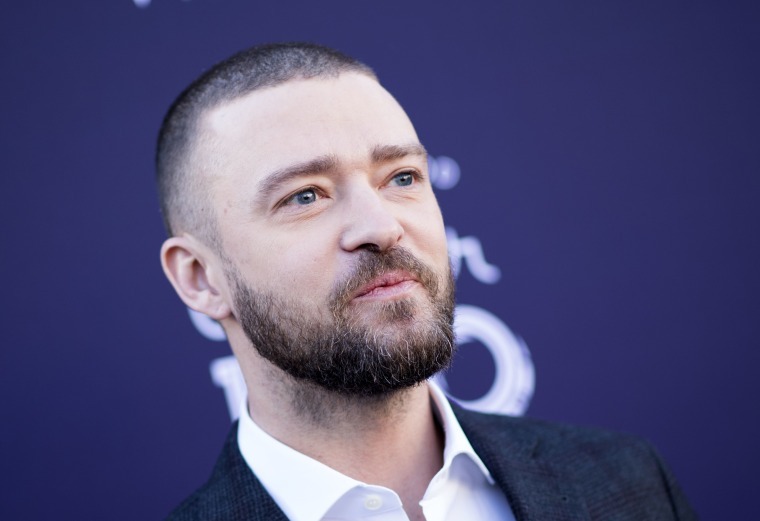 Timberlake's new album, Man Of The Woods, is released on Friday, January 2. Single released from it so far include "Filthy" and "Supplies."